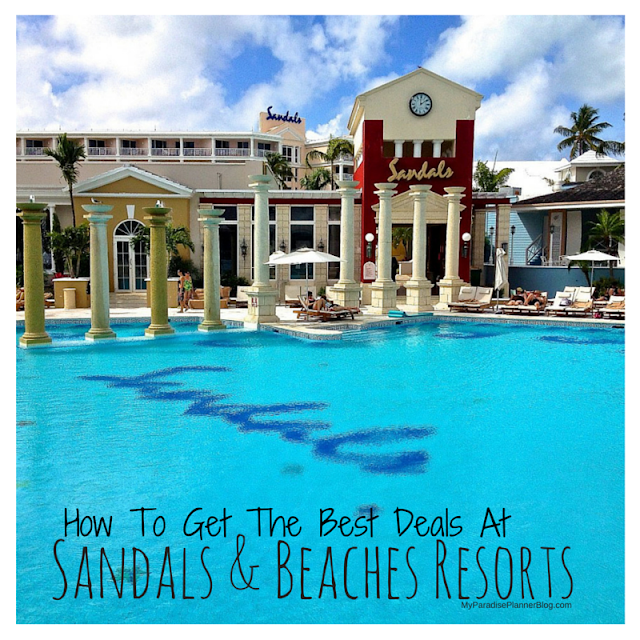 FREE Anniversary Nights at any of Sandals and Beaches Resorts! 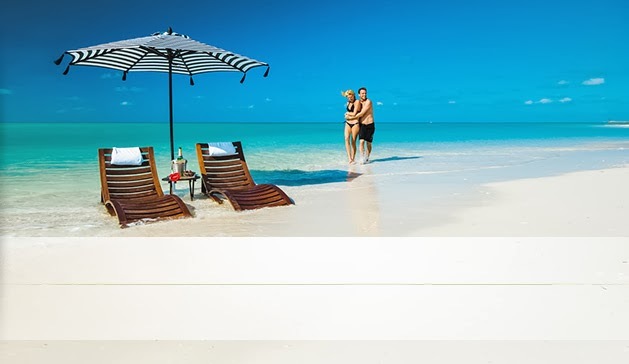 Did you book your Sandals or Beaches Resort Honeymoon between March 18th and June 5th of 2013 and traveled within 30 days of your wedding date? 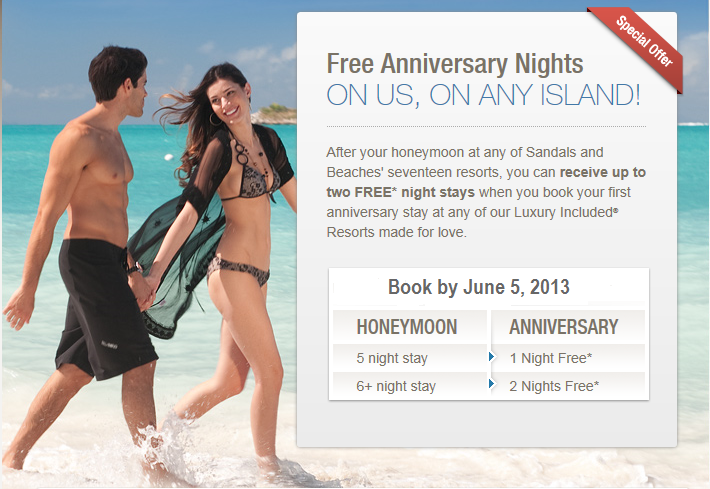 If so you can receive up to 2 Free Nights for your First Anniversary at any Sandals or Beaches Resorts! *Anniversary promotional offer is valid for honeymoon bookings made between 3/18/13 and 6/05/13 for travel within 60 days of client’s wedding. 12-month booking window and 18-month travel window for return anniversary stay. Blackout dates vary per resort. One free anniversary night (5 night stay) and two free anniversary nights (6 night stay or longer) valid on premium room category; upgrades available at additional cost. Proof of marriage license must be provided via email to honeymoon@uvi.sandals.com or via fax (305) 468-6321 to qualify. Combinable with other promotions and discounts; offer can be changed or withdrawn at any time without notice. Restrictions apply. Sandals® and Beaches® are registered trademarks. Unique Vacations, Inc. is the worldwide representative for Sandals and Beaches Resorts.